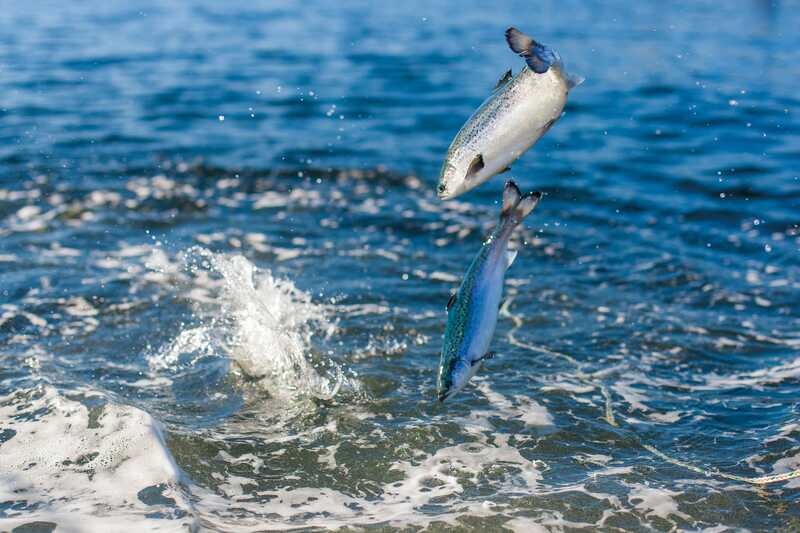 Atlantic Salmon grown in Tasmania is a highly nutritious food. A 150g salmon portion provides you with a good source of essential fatty acids, protein, vitamins and minerals (B3, B12, E, phosphorus and selenium). It is also a source of anti-oxidants (vitamin D), magnesium and vitamin B1 all of which are vital ingredients for a healthy balanced diet. Salmon is an extremely healthy protein that is ideal for the whole family. 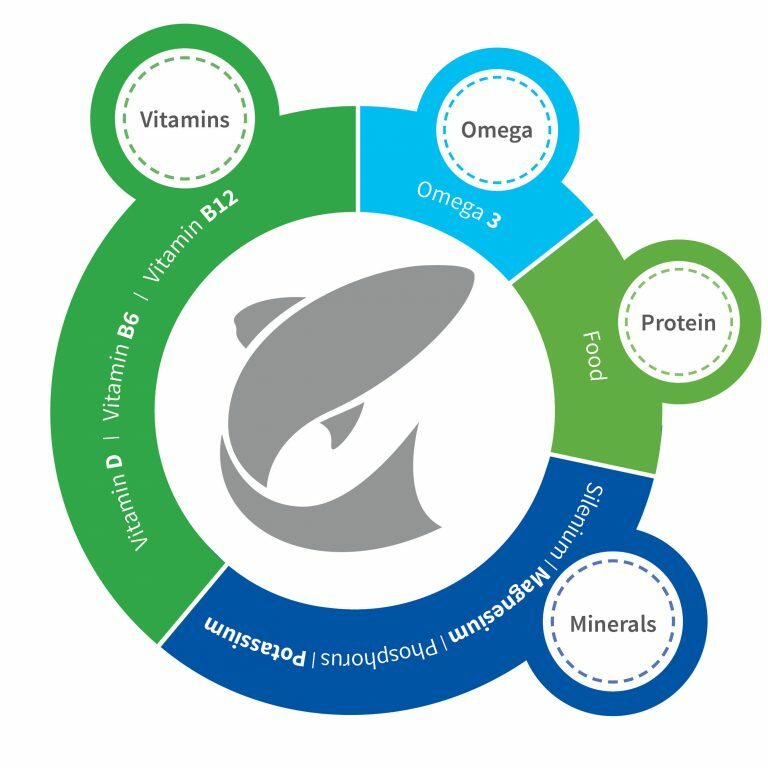 Not only is it a great source of protein, it is also high in Omega 3 (EPA & DHA). Just three 150g serves per week provides the recommended intake of EPA & DHA which contributes to many health benefits including heart health.